6 5/ Other wise, You also join the Ha long Bay tour then going to Cat ba island by travel agent . This bus pick up and drop off you at your hotel in Hanoi (Around Old quarter) and Cat Ba island town. 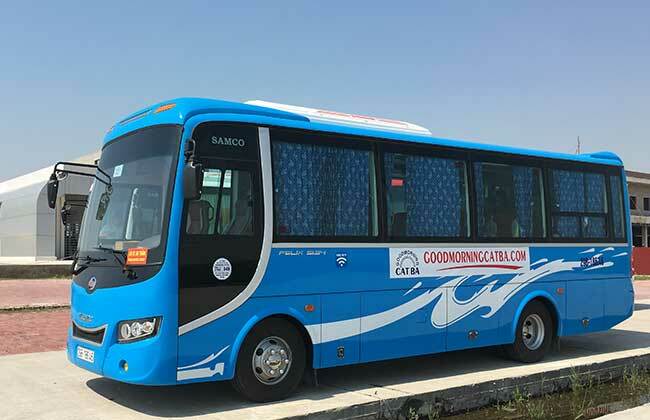 You can buy the Hoang Long local bus from Ha Noi to Cat Ba Island and return at Gia Lam Bus Station – Gia Lam, Nuoc Ngam Bus Station in Giap Bat, Yen Nghia Bus station – Ha Dong. 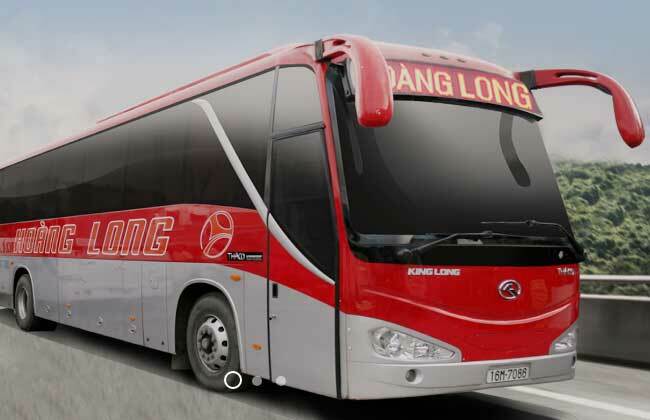 The package price (included bus + Hoang long speed boat + bus) : 280,000 VND and takes about 5 hours. 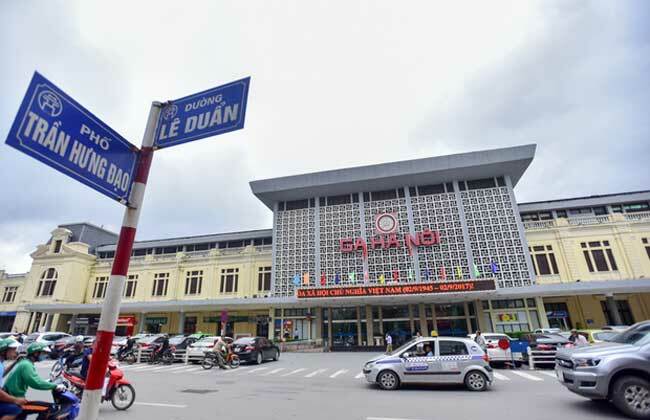 If you would like use the train, you can catch it from Ha Noi Station -> Gia Lam Station -> Hai Duong Station -> Phu Thai Station -> stop at Hai Phong Station, lastly you catch the taxi to Binh Habour and get the Hydrofoil to Cat Ba island town. The train depart time at : 06h00/09h00/ 15h00/18h00. The Hydrofoil time table from Binh Habour : 09h00/13h00/15h00. 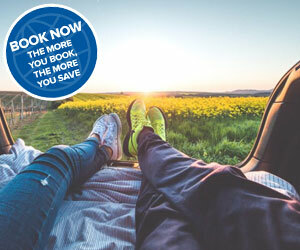 If you want to have experience with your trip by motobike, you can riding Hanoi to Hai Phong city road 5 and then continue to Tan Vu – Lach Huyen Bridge and get to Got Ferry. The ferry depart fron 06h30 until 17h00. Every half an hour for 01 big ferry. Got Ferry depat from 06h00 until 17h00 day, every 30 minutes per trip. 5/ Other wise, You also join the Ha long Bay tour then going to Cat ba island by travel agent . 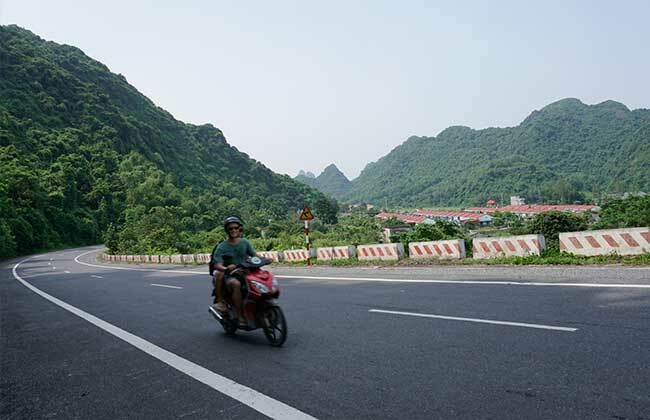 08h00 – 08h30 : Pick up from your hotel and transfer to Ha Long city. 12h30 : arrive and get on the boat visit Ha Long Bay, Caves,… Lunch on the boat. 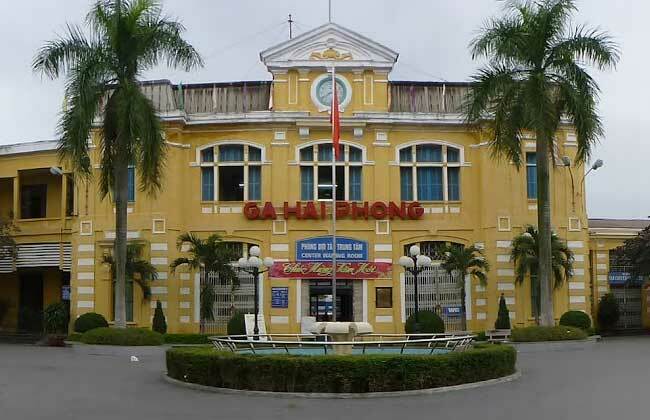 80h30 : Pick up from your hotel in Hanoi old quarter and transfer to Hai Phong city. 11h50 : Arrive Cat ba town.